But let’s answer some basic questions first, such as: what is the portfolio, why was it designed, who designed it, for whom was it designed, what can be done with it, what’s happening right now and how can you get involved? The portfolio is a tool to enable its users to assess and describe their competences on the basis of a core set of European quality standards. a tool to enable its users to assess and describe their competences on the basis of a core set of European quality standards. set their own learning and development goals. This is what the portfolio has been designed for — against a political backdrop which increasingly supports and recognises non-formal education and, at the same time, calls for a more structured and transparent approach towards quality assurance and quality control. The group performed a functional analysis of what youth workers and leaders should be and do and from this drew up a framework of competences which individuals are invited to a) use as a self-assessment tool and then b) to gain feedback from their peers and colleagues. 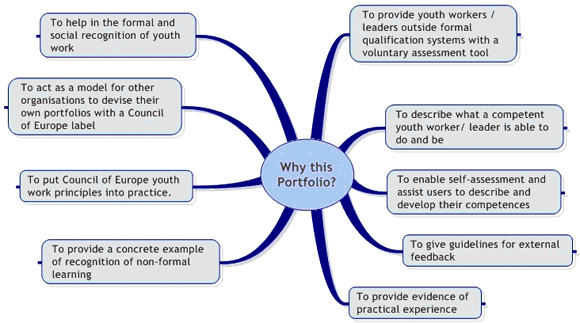 The portfolio is intended for the use of youth leaders and youth workers. 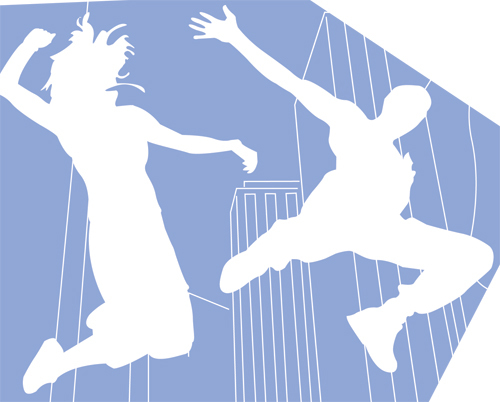 The expert group understands youth leaders as young adults holding a responsibility in a youth organisation, network or any other youth structure, mainly on a voluntary basis. Youth workers are, then, holding the same kind of responsibility mainly on a professional basis. Quite a few people were consulted during the development of the portfolio, bringing in expertise and perspectives from a wider range than the (small to be operational) expert group could provide. Whether or not this has led to something useful and practical, remains to be seen in practice. A test phase until July. Use it! Which is why, essentially, a test phase has been put in place which runs until July 2006. During this time you all — whether or not you are a youth leader or youth worker in the understanding described above — are warmly invited to have a go at using the portfolio — completing the competence tables, getting feedback from others and making a plan for the future — and, most importantly, take the time to provide some qualified feedback to the expert group. What they are looking for are people who really have a go at USING the portfolio â€” they have enough feedback from those who have just read it! Are the aims relevant? Are they relevant for European level only or applicable in local contexts? Is the portfolio meeting any demand from practice – or is it just a political tool? Is motivation out there amongst practitioners to use it? Is the context understandable? Are the contents approachable? Is the competence framework both generic and specific enough to be universal but precise? Is the investment of time and thought adequate? Are peers able to understand your self-assessment? Is the framework for their feedback useful? 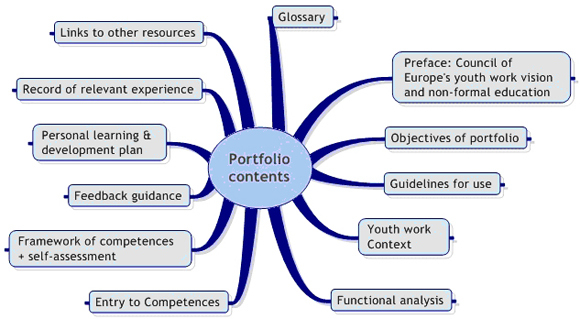 What should be changed about the portfolio, both in general terms and in relation to specific parts of its contents? These are but some of the questions for which the expert group is seeking answers. 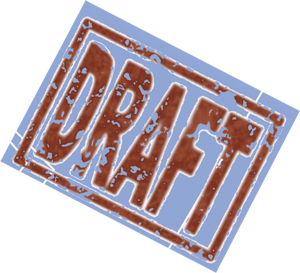 To give some based on your experience of using the portfolio, you are happily invited to use the extra-for-this-purpose-developed evaluation form which you find here either in pdf-format or here in doc-format — as you wish. Just send the form by email to youthportfolio@coe.int. Obviously, any comments and thoughts you have can also come in here on Nonformality as a comment to this article which will be passed on. Either way: Thanks a million! Obviously, you will also find all the documents at this website of the Council of Europe, where they are freely available for download. It is against our ethical standards as bloggers to steal bandwidth from other people without them knowing it, which is why we offer you the download directly from our site. Independent of that, ownership of and credit for the Portfolio belong solely to the Youth and Sport Directorate of the Council of Europe — which has a long tradition in sharing its knowledge with the wider community, a tradition we honour, respect and welcome. Written by Andreas Karsten (andreas@nonformality.org) with assistance from Mark Taylor, consultant for the portfolio (brazavil.training@yahoo.com).